Professional-looking, fully functional turf is no optional add on when you are in charge of a golf course, sports field, or public park. 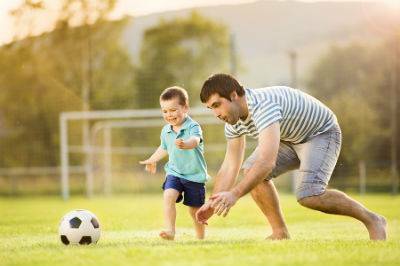 Healthy, long-lasting turf is essential not only for aesthetic appeal but also for safety’s sake. Thus, uneven terrain must be smoothed out to an acceptable grade. Commonwealth Sports Turf is a premier top dressing company in the Richmond, VA, area. They began as a residential lawn care enterprise, but their exceptional service soon led to an invitation to care for local Richmond sports complexes. 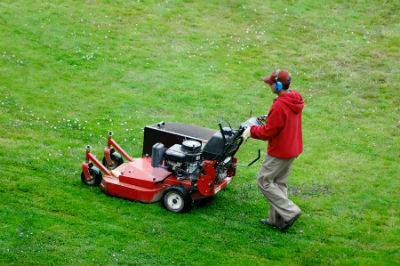 Soon, this company expanded full-time into the commercial turf industry. After a decade of experience at caring for professional turf and three decades in general lawn care, Commonwealth Sports Turf has amassed a wealth of invaluable skills that make it a truly superior turf-care choice. Their highly experienced crew will study the make-up of your soil, noting which nutrients are found in it and which ones may be lacking. They will also check for uneven surfaces. They will form a general “battle plan” to get your turf into top condition. A blend of soil, sand, fertilizer, helpful microorganisms, etc. will be prepared. The exact contents of this mix will be tailor-made to fit the exact needs of your turf. 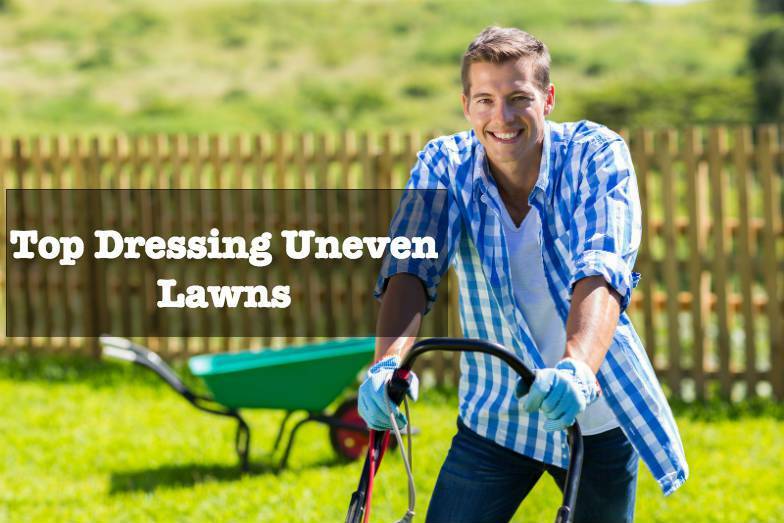 Professional equipment will be used to render a fine top dressing spread that will easily fall down between the grass blades instead of caking your lawn and blocking out the sunlight. This top dressing material will be deposited in low spots and throughout the extent of your turf’s surface area. It will be spread out evenly to give you a properly graded field of play. Deep-tine aeration methods can be used to give you maximum penetration with the least possible danger of turf damage. A well-aerated field will “breathe” better, helping to provide both good drainage and a firm playing surface. The new, one-eight to one-quarter inch deep spread will be “pasted down” to the old soil by watering it soon after laying it down. This will keep the wind from sweeping it away right after it is deposited. Furthermore, use of a soil that is similar to the pre-existing turf soil will prevent layering. Layering would severely restrict the absorption of water into the soil and threaten your turf with under-watering. Anyone managing these types of property would make a wise investment by obtaining the top dressing services of Commonwealth Sports Turf. This company works fast, effectively, and smartly. They guarantee you an even spread and will use the best materials possible for your particular turf type. A high quality top dressing job will give you a safer and more pleasant playing surface, and it is the best way to protect your turf for many years to come. Make Your Athletic Field A Grass Carpet Spring Has Sprung: How You Can Spruce Up Your Athletics Field?